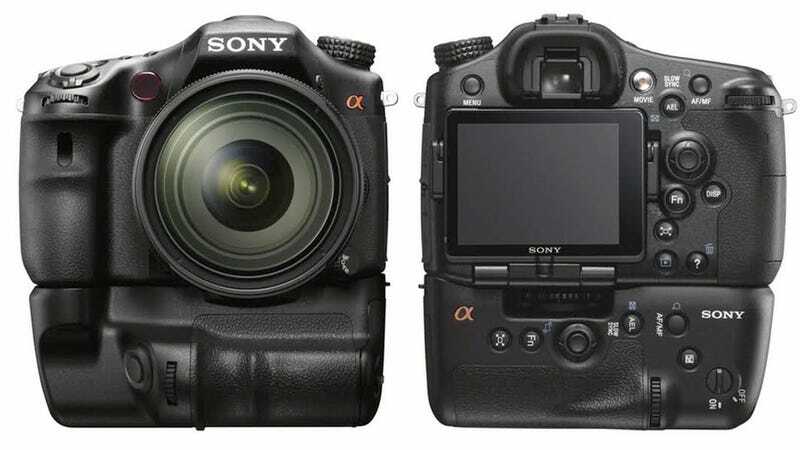 Sony's A77 is a big boy, in and out. Shooting (rumored) 24 megapixels of photo and unspecified "HD video," (we're guessing 1080), details are sparse beyond that. But all that jelly is only expected to cost a grand or less.